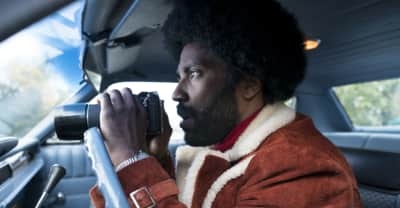 Read why Spike Lee's new movie BlacKkKlansman isn't the provocative drama it claims to be. 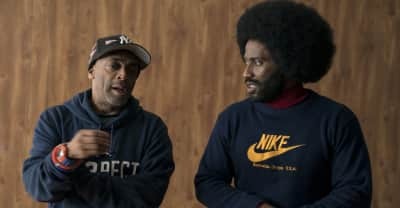 Read Spike Lee's response to Boots Riley's criticisms of his film BlacKkKlansman. 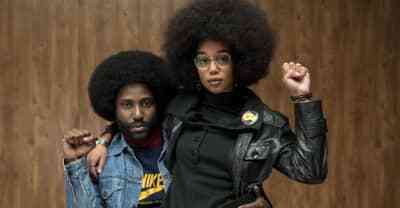 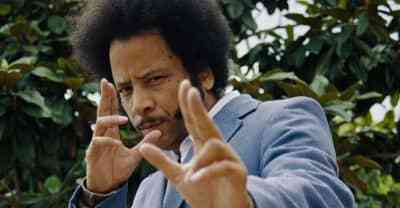 Boots Riley, director of Sorry To Bother You, has shared a critique of Spike Lee's new film BlackKklansman.